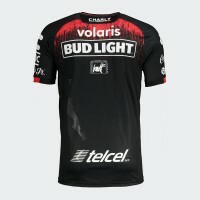 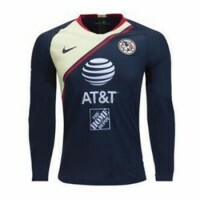 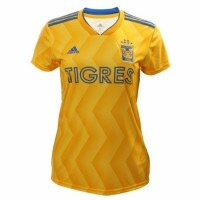 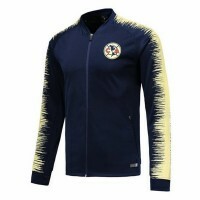 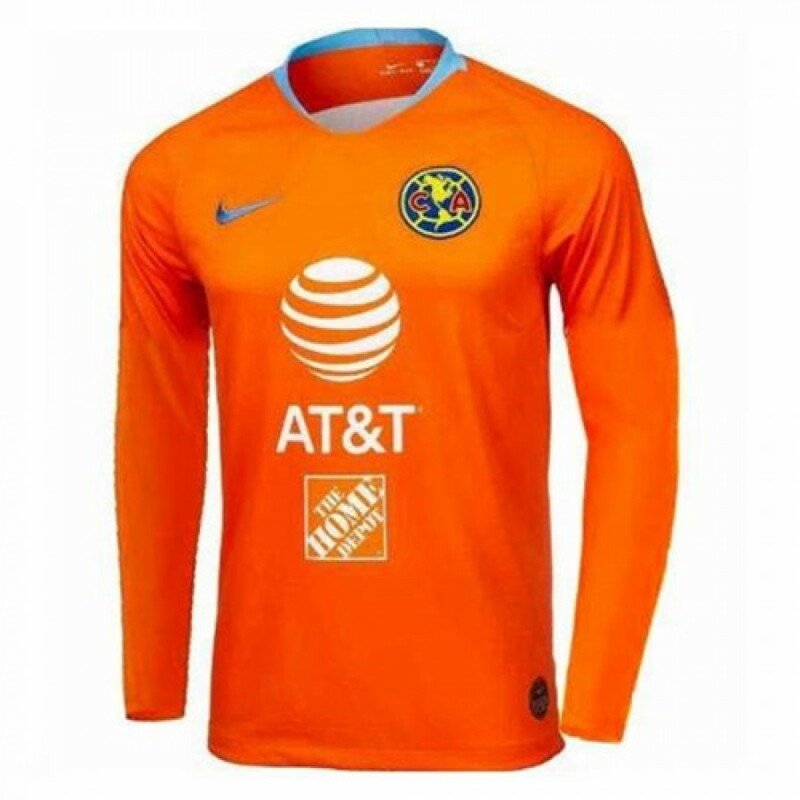 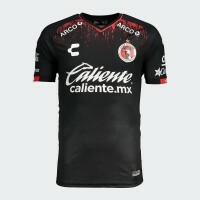 Club America 2019 Third Long Sleeve Jersey combines team pride and highly breathable fabric to help you stay cool and dry on the pitch or in the stands cheering for your team. 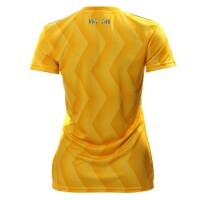 This product is made with 100% recycled polyester. 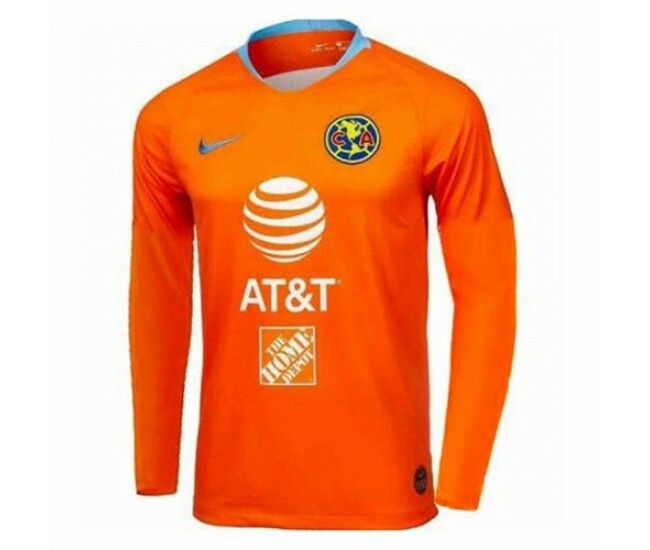 The material comes from plastic bottles that Nike has diverted from landfills since 2012—bringing Nike’s total to nearly 5 billion and counting.